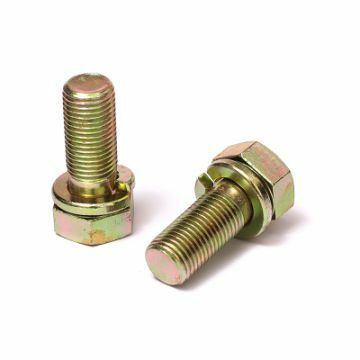 Haiyan Shangjia Hardware Co., Ltd.
Flange bolts are widely used in automobiles, household appliances, furniture, construction and other industries. Flange bolts are mainly exported to Europe and Japan. Company Name: Haiyan Shangjia Hardware Co., Ltd.